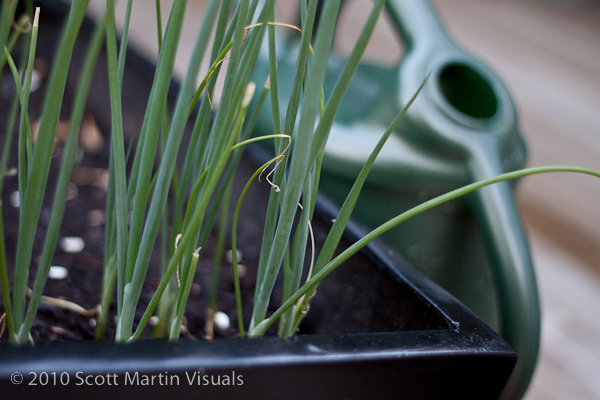 Soon I’ll be enjoying fresh onions straight from the backyard. Posted on July 19, 2010 February 26, 2015 by Scott. This entry was posted in Blog. Bookmark the permalink.